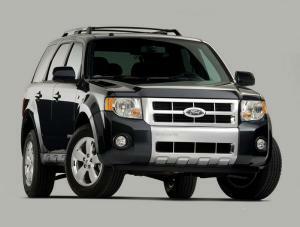 This older model of Ford Escape has a 3.0L V6 gasoline engine. The jeep is suited for driving around Iceland and also in the Highlands (F-roads). No fee for additional drivers and you can drive unlimited mileage!